Hi friends, hope that you are all well, by the grace of almighty. Me also fine. So friends, hope that you’ll have much fun with this new Cisco Packet Tracer. 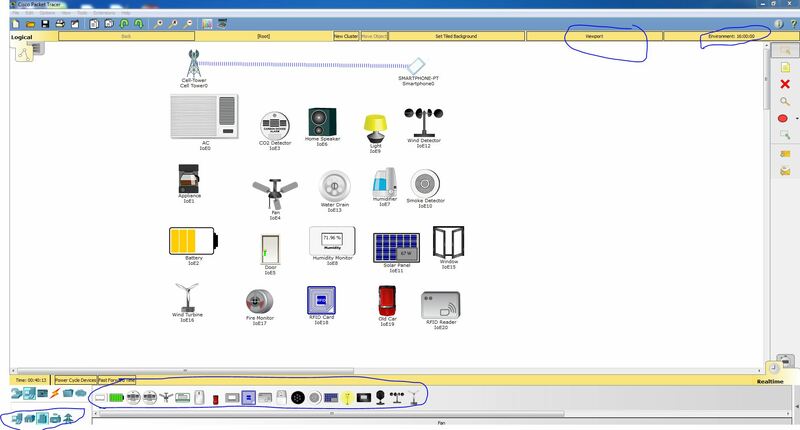 I’m also enjoying with this new Cisco Packet Tracer 7. So, now?? talked a lot. Now it is the time for the download. 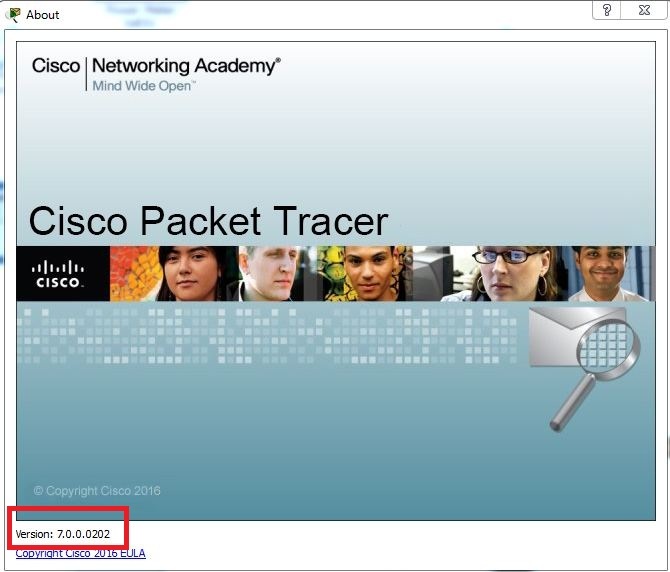 So lets download the Cisco packet tracer 7.